Here is a copy of an email I just sent to all of our customers. The team and I are really excited about the next stage in the My Tours journey. Please feel free to reach out to me directly if you have any questions. I’m off to the US in a week to start planning the combined product roadmap and I’m really looking forward to seeing what we can do as a combined company. I am super excited to share with you that Authentic Ltd merged with Oncell Systems Inc. (‘OnCell’) just before Christmas 2018. Talk about ending the year with a bang! The great news is that the whole Authentic team is still in place and we have some amazing stuff happening with My Tours, STQRY and Curtis in 2019. 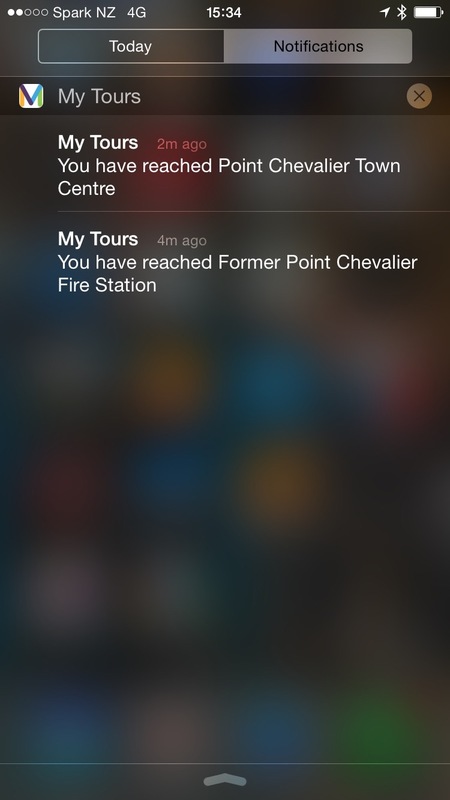 A lot of you have been with us since our foundation in 2009, when we launched our mobile tour app builder, My Tours. 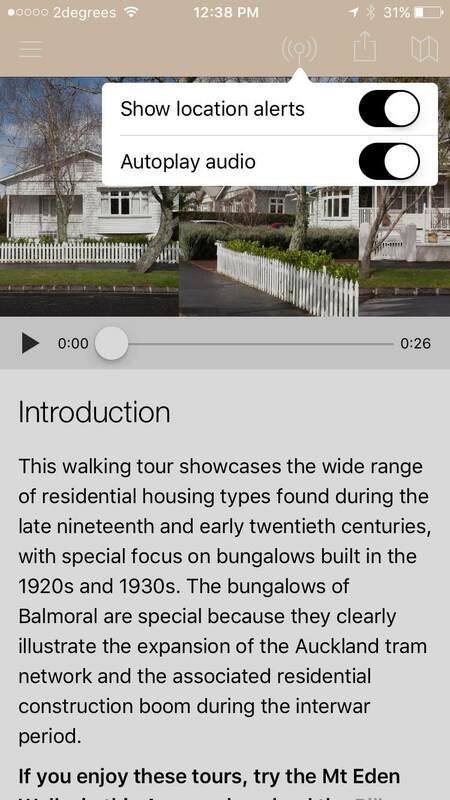 Over the last decade we have continually strived to offer the easiest to use, most affordable app building platform in the culture and heritage sector. In recent years our suite of software solutions has grown to encapsulate STQRY and Curtis, as well as My Tours. So how did we come to the decision to merge? Historically OnCell was one of our key competitors, especially for those clients residing in the US, where OnCell is based. Some of you may have even come across Thomas Dunne, CEO of OnCell, and his team since they have been around even longer than us! Thomas and I have been speaking on and off for the last couple of years. We both saw plenty of benefits for our companies to combine, and we have very similar views on where want to take our platforms, but the timing was never quite right. So we are both super excited about this new joint venture! The merger with OnCell means that we will have a bigger and better global presence. Our combined product suite will allow us to pick the best solution for you backed with a whole lot of expertise. We will provide you with details of the new software solution alternative in the near future. I know mergers can leave customers feeling a bit worried about what the future holds, so I want to reassure you that there is a whole bunch of things that will not change (apart from all the new features we will be adding!). The services we have provided you in the past will continue to be offered by the new organisation and we are continuing to develop the My Tours, Curtis and STQRY platforms. We are in this for the long haul and we’ve got an exciting relaunch of STQRY and My Tours V3 in the works for later this year. Your fees and costs associated with our organisation will not change. All existing quotes, proposals and subscriptions will stay the same. All the staff have been retained in their current roles. I am looking forward to focusing on enhancing your technology experience as Chief Product Officer. All billing contacts, bank accounts, contracts and agreements remain unchanged. Better yet we now have local bank accounts in the US, Europe, UK, Australia and New Zealand. The new company offers a range of locations worldwide so apart from our existing office in Auckland, New Zealand we can now be found at Pittsford, NY; Los Angeles, CA; Boston, MA; Chicago, IL. So you’ll be pleased to know that we will be even easier to contact than before! We are thrilled to continue doing business with you, and appreciate your continued partnership. If you have any questions at all then please do not hesitate to reach out to me personally – gbarnes@oncell.com, +64 (21) 0429-471, or to the rest of the team at support@mytoursapp.com. Want to keep up to date? If you want to stay up to date with what’s happening then please subscribe to our newsletter.